The Sherman and the Tiger clash in a series of desperate fights during the early days of the invasion. Only the savage power of the guns and the courage of the crews will decide who survives to emerge victorious. 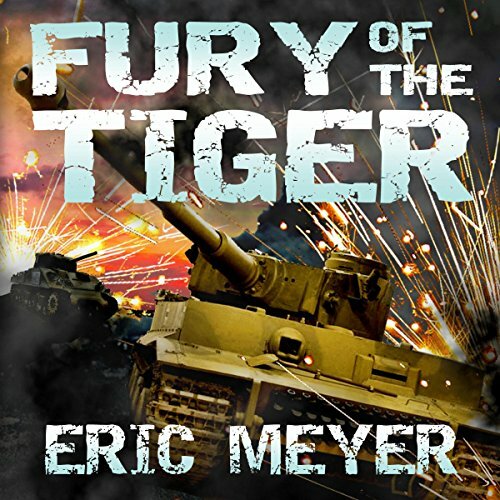 Fury of the Tiger is a powerful and engaging story based on the so-called Battle of the Hedgerows, the Allied struggle for Normandy.